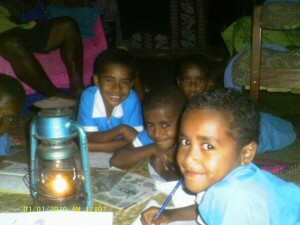 Just $10 can buy a solar lantern for a child and benefits an entire family. It can do that not just this year, but every year after! With our revolving fund model (more information on the “what we do” page), your $10 will be “recycled” to purchase more lanterns to be used by the next years’ incoming students and their families, multiplying your gift many times. Your gift will have a truly immense impact! As a youth-run organization we partner with international literacy organization LitWorld, a 501(c)3-registered nonprofit, to make your donations tax-deductible.